With just an LP and a single, both issued by Car Juke Box and very rare, this group was surrounded by mystery for many years, even for the absolute lack of information on the record covers; only through the recollections of some musicians it was possible to rebuild their story. 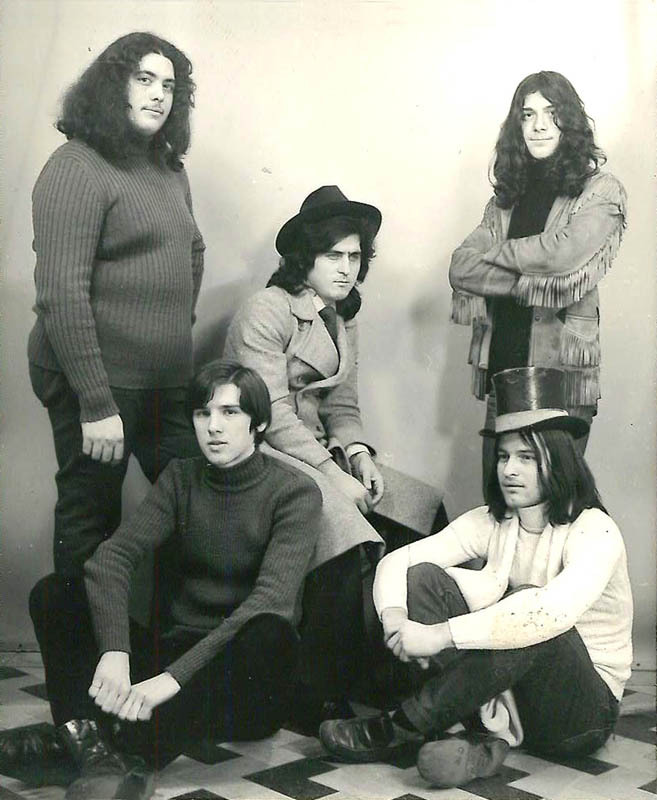 The group Duu Duu had been formed in 1969 in Milan, playing in that area and Valtellina. 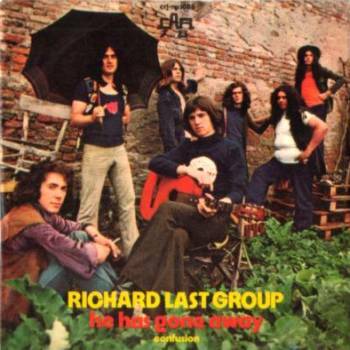 In 1971 singer Maurizio Calò asked the five musicians to play with him, first as Maurizio Jr. e i Duu Duu, then as Maurizio Jr. e l'Azienda Autonoma di Soggiorno, then using the name Richard Last Group after his choice of the nom de plume Richard Coley. 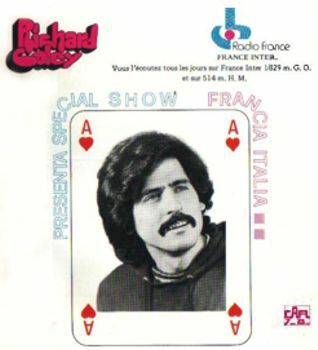 Calò wanted to release the album as a solo artist, but given the popularity of rock groups at the time, the record company insisted to have it credited to the Richard Last Group. 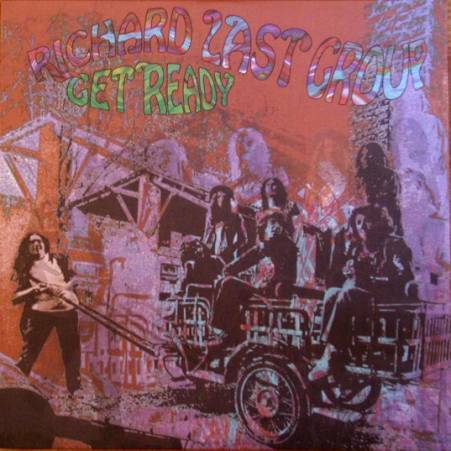 The 12-track album Get ready included mainly covers (by the likes of Jethro Tull and Donovan) along with three originals, all sung in English, showing good technical qualities but little creativity. Towards the end of the recording sessions there was a line-up change, with bassist Dal Toso leaving for his military duties and the entrance of second giutarist Mario Volanti and later the new bass player Fulvio Massi. 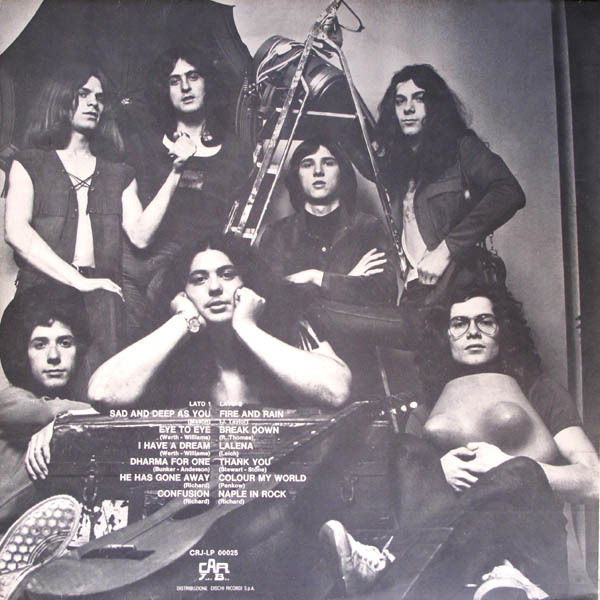 This seven-piece line-up appeared on the LP and single cover pictures. Volanti only played on the three original compositions of the LP (Confusion, He has gone away and Naple in rock) along with a guest bass player coming from the group La Luce. 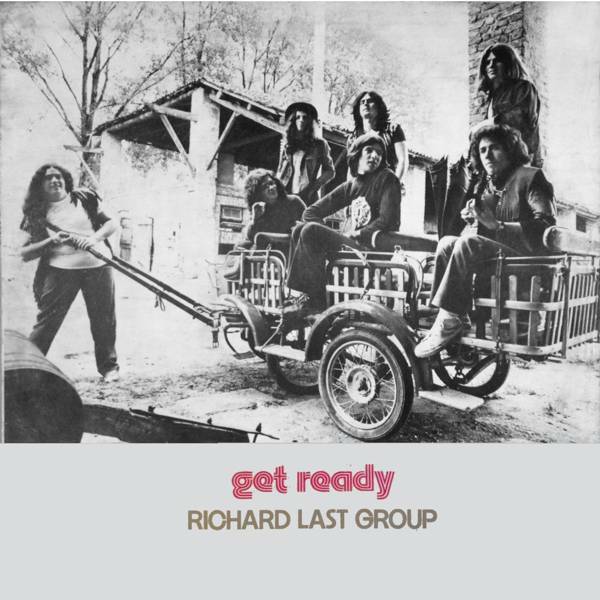 The group broke up in September 1972 but Calò/Coley recruited new musicians and created a new group with Rosario Brunetti (guitar), Enzo Menunni (bass) and Massimo Dinoia (drums), that played for some years with the name Richard Coley and the Last Group Show. 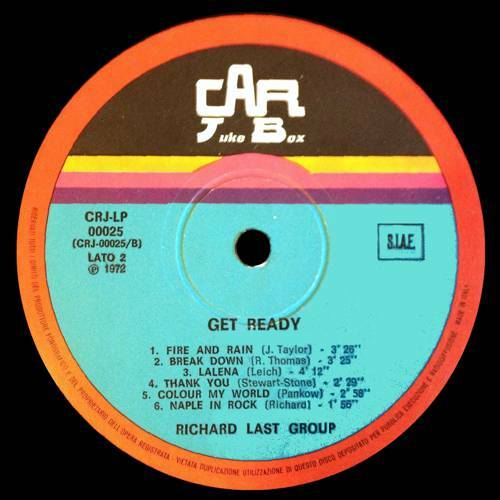 In 1977 Coley released with his name a remake of Get ready entitled Dedicated... containing the same twelve tracks as the previous one and was issued by his label, Alexandra. 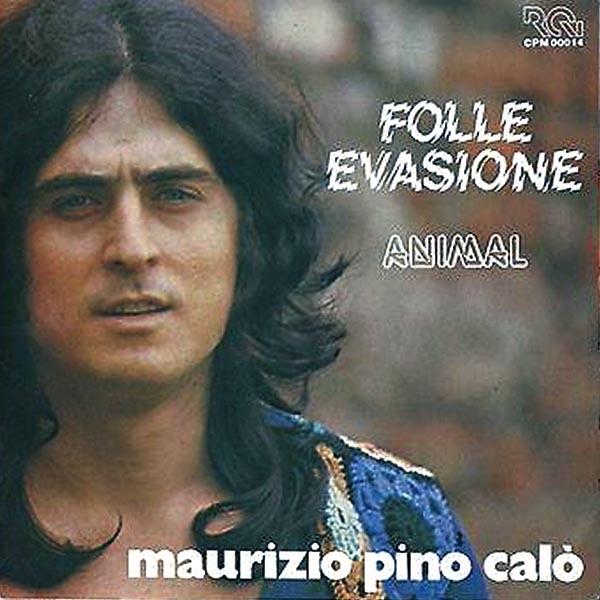 After another line-up change Calò started using his real name and with Dinoia and guitar/bass player Flavio Scansani recorded some tracks with jazz and funky influences for a new album that was never issued, although two of them appeared on a single in 1979, Folle evasione. Coley/Calò had a part of his musical career in France, and he was involved in many commercial productions after this brief period in the rock music scene. Animal RCV (CPM 00014) 1979 gatefold cover - released as "Maurizio Pino Calò"
An incredibly rare album, Get ready was almost unknown to most Italian prog fans and collectors until the Akarma reissue, that enriched the original cover design with a psychedelic splash of colours. An ultrarare single was taken from the album. 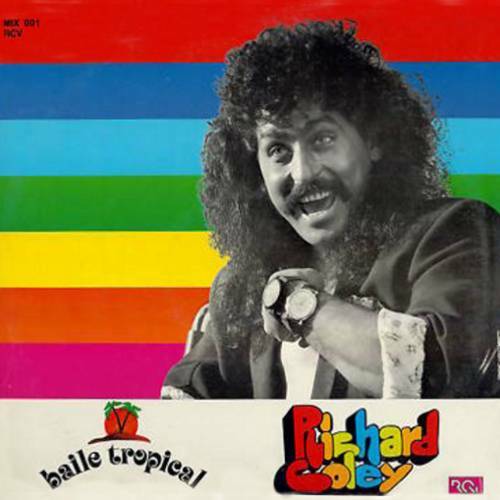 The Richard Coley album Dedicated... is also terribly hard to find in any condition, having had a very limited distribution at the time. This album contains the same 12 tracks as the Car Juke Box LP, but in different order and only Confusion sounds slightly different. 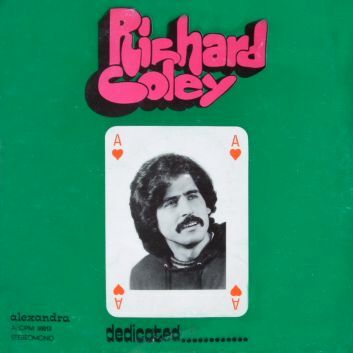 The LP had a gatefold cover with the record inserted from the centre, and some copies included a foldout insert, containing Coley's discography, with both the Car Juke Box album and single released as Richard Last Group and the records issued on the Alexandra label. Coley also released a 12" disco-mix single in the 80's and one of the tracks included, We'll grow together, is based on a song from the 1972 LP, He has gone away, with different lyrics and arrangement. A single credited to Maurizio Jr. was issued by Magma in 1974 with Fumetto rock and Donchi il pazzo (MGL 48011). Both tracks were written by Vittorio De Scalzi and it was impossible until now to discover if this record was by Calò, who often used the name Maurizio Jr.
No counterfeits exist, nor foreign issues. Interview with Alessandro Dal Toso, November 2016, by Augusto Croce. 1 - How was your group Duu Duu / Azienda Autonomia di Soggiorno formed? How old were you? The group was formed in 1969 in the neighbourhood of Gorla in Milan with the name Duu Duu, which means "the two two" in Milanese dialect because we were initially four, with a drummer whose name was Gino. The group included me on bass and vocals, Sandro Novarini on keyboards and Valerio Dal Passo on guitar, later we were joined by Paolo Ghirelli on sax and flute, all living in the viale Monza area in Milan. In the autumn of 1970 Walter Calloni joined us, he was from Precotto, me Sandro and Valerio from Gorla, don't remember where Paolo was from. We rehearsed in Precotto in the basement of Walter's house and we played in the Milan area and Valtellina, in concerts or dancehalls on our own. In 1971 I was 19 like Valerio and Sandro, Paolo was a year younger. Walter was little more than 14 when he came with us, we bought his first drum kit together at Ricordi music store, a pearl grey Rogers. 2 - How did you get in touch with Maurizio Calò? Around the middle of 1971 Maurizio (who used the name Maurizio Jr at the time) asked us to become his group. He was looking for musicians and contacted us on the advice of Dino D'Autorio, a bass player that had played with him. We played with him in the clubs with the name "Maurizio Jr e i Duu Duu" (later "Maurizio Jr. e l'Azienda Autonoma di Soggiorno"); I remember a whole week in Bormio in a club whose DJ was Ronnie Jones, a Carnival night in Vicenza with I Brutos that was attended by the then Minister Rumor, and in Salsomaggiore Terme. 3 - How was your record released and what are your recollections of the recording? It happened almost by chance, we recorded it as a promo for the concert agencies, then Maurizio decided to release the LP. A week after the end of the recordings I had to leave for Palermo for my army duties. I played on all tracks except three: Confusion, Naple in rock and He has gone away, written by Paolo and dedicated to me. Valerio, Sandro, Walter and Paolo played on all songs. Calò sang all the tracks except Lalena (sung by me), Fire and rain and He has gone away (sung by Paolo). Mario played on Confusion, Naple in rock and He has gone away, Fulvio didn't play on the album because he was not ready and those three tracks were played by the bass player of the group la Luce; I was not there but Sandro and Walter reported this to me in one of their letters. 4 - Do you know about the later activity of the group? 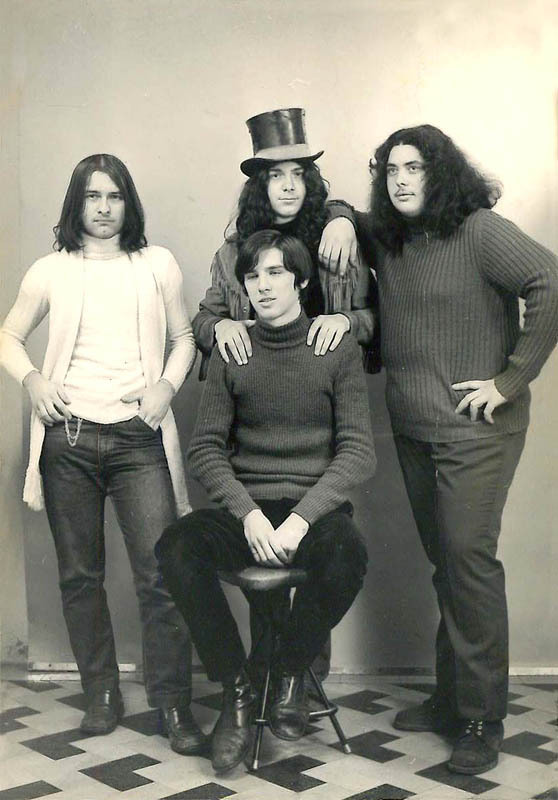 I don't have much information because I was not in the group anymore, but I know that the relationship with Calò deteriorated during a period spent in Lignano Sabbiadoro, in July-August 1972, so the band broke-up in September and Calò kept playing with different line-ups. 5 - How was the record reviewed? I remember it was reviewed by Fiorella Gentile on Super Sound, a popular magazine at the time, claiming it was a record made by foreign jazzmen! 6 - Did you keep in touch with the rest of the group? I was in touch with Walter Calloni up until 10 years ago, hung out with Valerio in the same period, but not with the others. Now I live on the Como Lake: life has chosen different paths for all of us, but we were a very tight group of friends. The story of Richard Last Group was fully discovered thanks to the recollections of Alessandro Dal Toso (who also supplied the pictures) and the information published by Massimiliano Bruno and Alessio Marino on their Terzo grado. Indagine sul pop progressivo italiano book, and my gratitude goes to all of them.